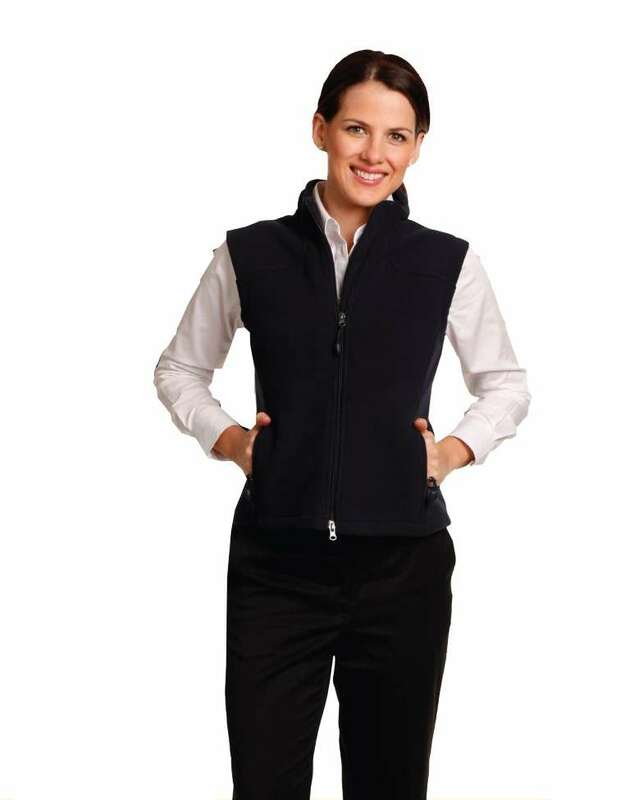 Uniform Choice is one of the leading supplier of Women’s Workwear in Australia. We offer an extensive range of women's work gear with many colou options, and wide size range. Our online uniform store offers fitted shirts, stylish blouses, comfortable pants and tailored jackets. We have been supplying women's work apparel to businesses in Melbourne, Sydney, Brisbane and Perth, as well as other cities and towns. 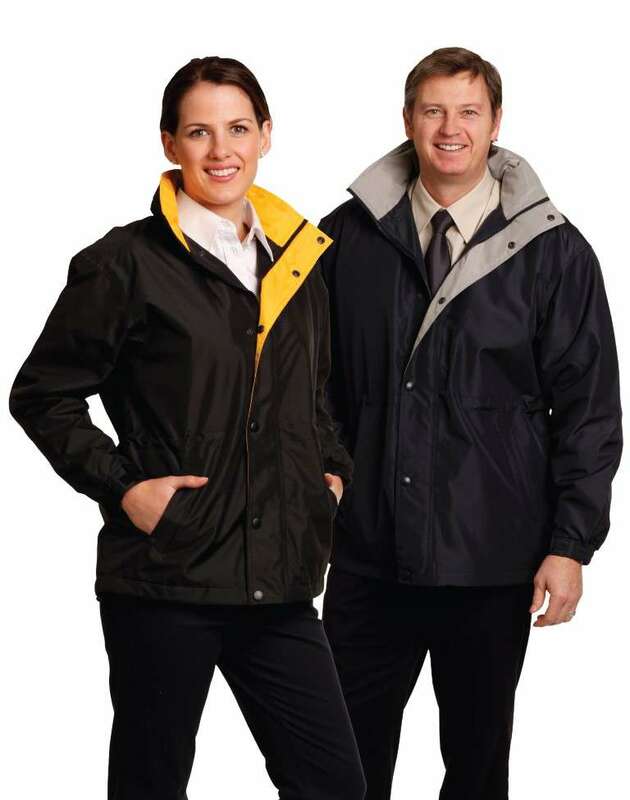 Our Melbourne work wear service includes all metropolitan suburbs of Melbourne. 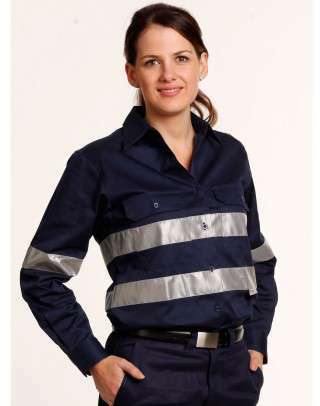 Over the many years we have supplied women’s uniforms and work clothing to many businesses. 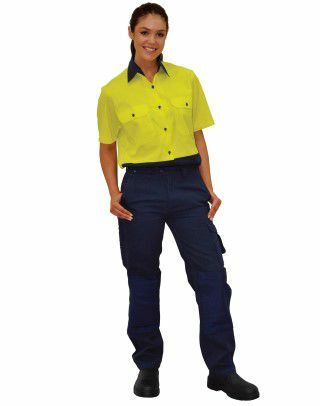 Due to our exceptional customer service, fast shipping and quality products, Uniform Choice has become the preferred women’s work clothing supplier throughout Melbourne. We are increasingly becoming the choice of many businesses when it comes to buying women’s work clothes in Thomastown. Our service in Thomastown covers the industrial businesses in surrounding suburbs such as Lalor, Epping and Greensborough. Our work wear Dandenong service includes businesses in Dandenong, Keysborough and Seaford areas. In the north, our service areas start from North Melbourne, and goes all the way up to Somerton. We supply women’s work gear to many businesses, clubs, factories and trade businesses in Broadmeadows and Somerton. In the West, we offer daily delivery of women’s work gear to Sunshine, Laverton North, Deer Park, Hoppers Crossing and Werribee. 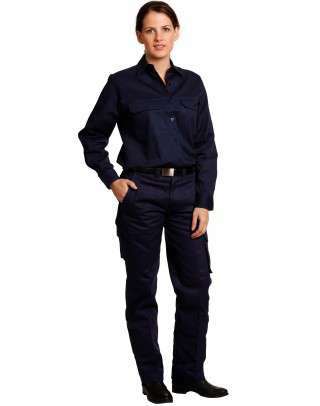 We supply work apparel to mechanics, tyre shops, bakeries, security businesses, factories, and many more. Of course, we also supply women’s corporate clothing to these businesses. 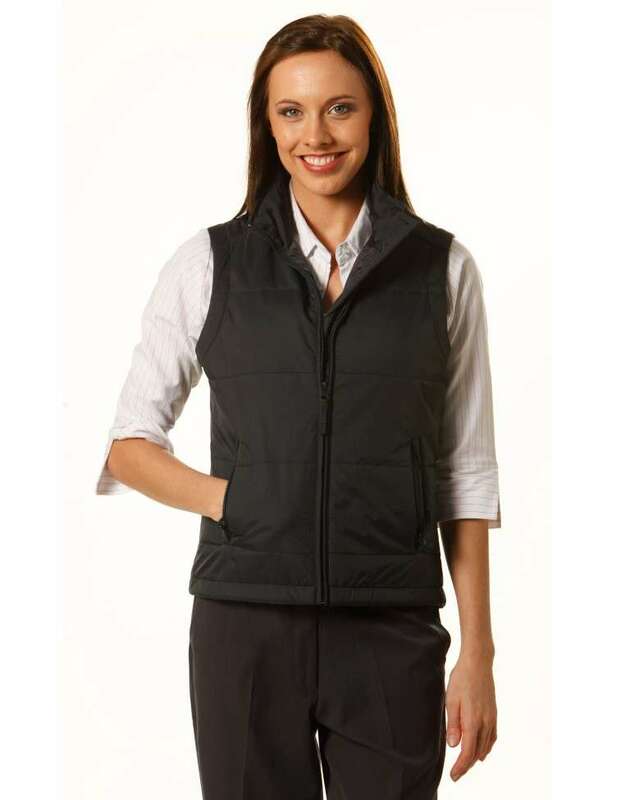 You can now order all your women's work wear in Geelong at affordable prices. We offer quality work gear, including shirts, polos, tees, work boots, work socks, high visibility work clothing, work hats, and more. Our daily delivery service ensures that you get your work apparel order quickly. If you have any queries regarding our products, please feel free to contact us. Our online uniform store is packed with quality women’s apparel that women can wear in the office. We carefully select our range of products so that we can best meet the differing style expectations of our female customers. 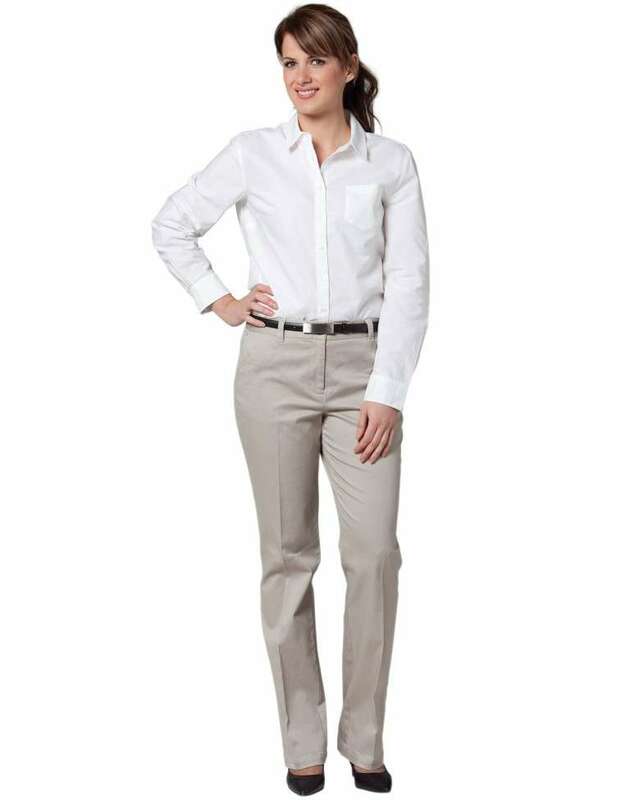 For example, while we offer stylish women’s permanent press pants for more corporate end, we also offer women’s chino pants for more of a casual look in the office. 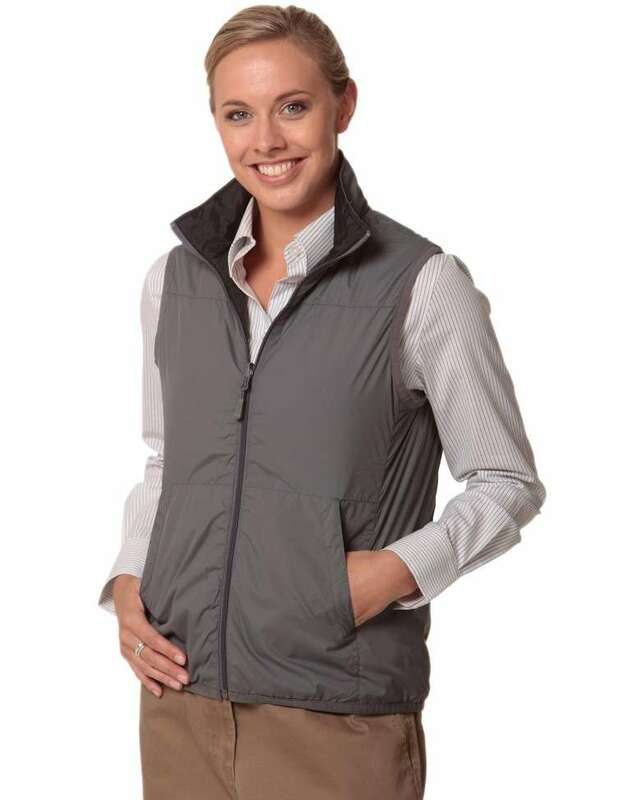 We have just expanded our range of women's tradie wear. You'll love our new heavy duty women's cotton drill pants with 3M reflective taping, and matching women's cotton drill shirt with reflective 3M taping for night visibility. Similarly, we offer high visibility work wear designed to be worn when working in building sites and in business premises. 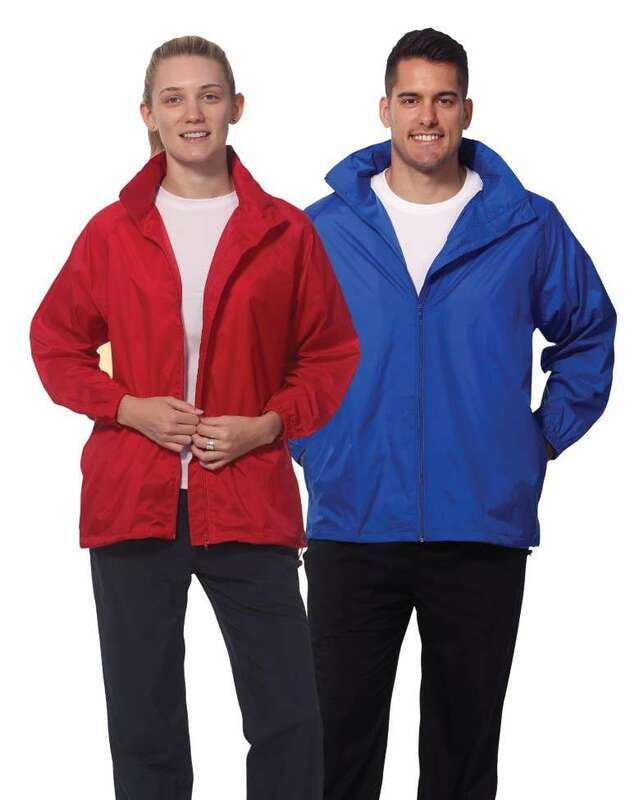 You can also buy online your water repellent jacket for weather protection and warmth. 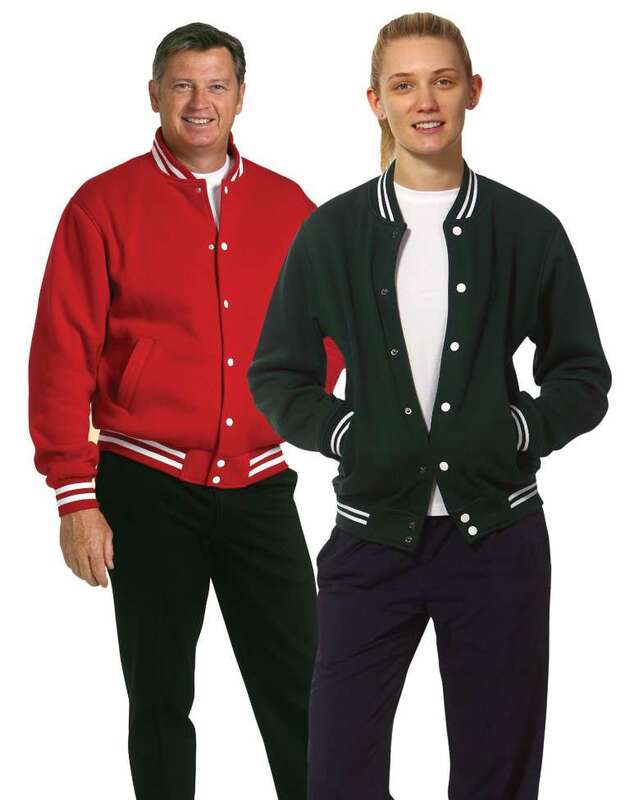 These jackets might be ideal for coping with the ever changing whether patterns of Melbourne. 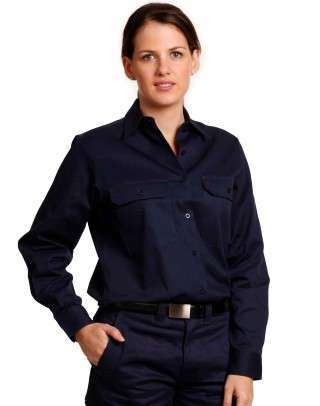 Uniform Choice is fast becoming the most preferred supplier of women's work shirts in Australia. 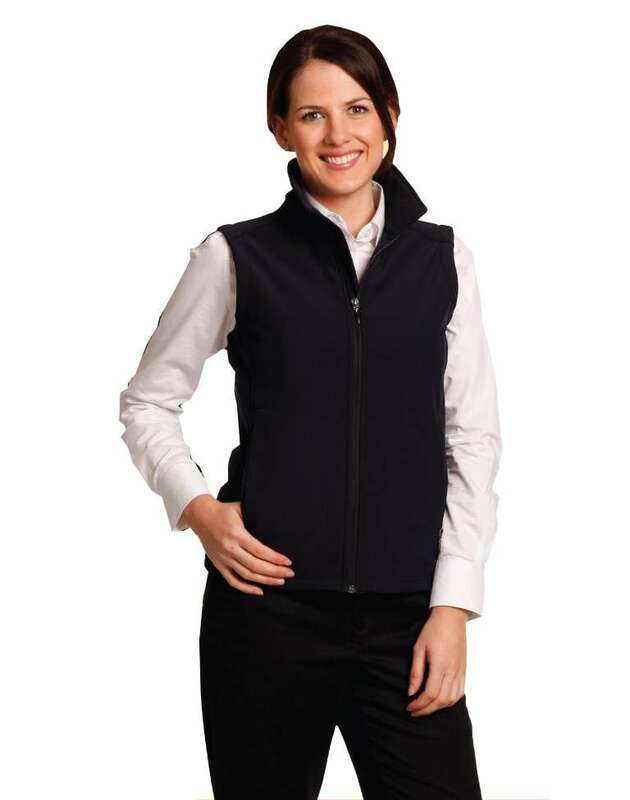 Whenever we meet customers in Geelong, Bendigo, Melbourne, Sydney, or Brisbane, we get complimented for being one of the best suppliers of women's work shirts. Of course, such compliments are well earned by our exciting range, many colour options, wide size range and fast service. Here at Uniform Choice, we believe that women always wants the best and most stylish work shirts. Therefore, we only supply quality shirts from Australia's most trusted brands such as JBs workwear, Winning Spirit, Stencil and Bizley work shirts. We understand that neither men, nor women like to iron their work shirts. Given this fact, we make sure that we provide widest ragne of non-iron women's work shirts in Australia. While we offer women's short sleeve non-iron shirts, we also offer women's 3/4 sleeve non-iron shirts. One could never have enough of them! So, if you are looking for women's wrinkle free shirts, come to Uniform Choice. 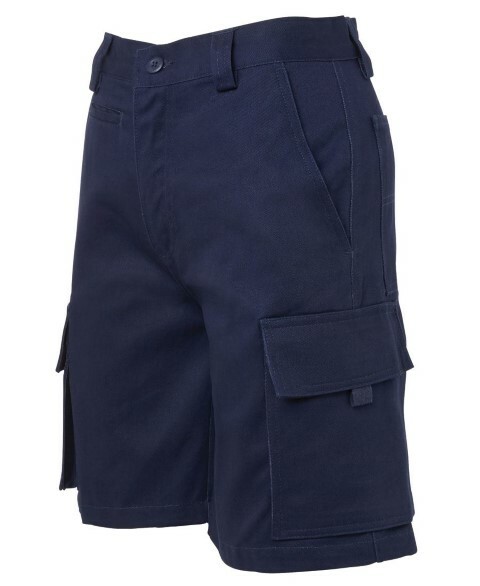 You can find lots of choices at our online workwear shop. It's a known fact that women are more scrutinized when it comes to women's workwear. It is also a known fact that women have to pay more for their work clothes than men. Here at Uniform Choice, we understand this dilemma, hence why we maintain our prices for women's work gear at an affordable level. We make sure that we supply good quality and stylish work clothes for women, yet maintain our low prices. We hope this will bring closer the existing gender gap in uniform costs. You may be pleased to know that you can now order all your women's work wear requirements online at our uniform store, and enjoy the benefit of our free delivery offer. Our free delivery offer includes major cities of Australia such as Melbourne and Sydney, as well as major towns. In fact, we provide free shipping to most places in Australia, for as long as your location is within the delivery zone of the Australian Post.